If you like listening to Chuck Berry music, you may also be interested in music by other artists, which is related to Chuck Berry in one way or another. This chapter displays some records which demonstrate both the origins of the Chuck Berry sound and later interpretations. This section of our Chuck Berry site has been created in close cooperation with Morten Reff, who provided most of the images and a huge part of the text about cover versions. Is it Chuck Berry music? Many songs we hear, we automatically associate with Chuck Berry. Often you are confident the song was authored by Chuck Berry and in some cases even a record's composer notes tell you so. But there was music before Chuck Berry, and of course in his own work he used many of the songs, melodies, or styles he heard by himself when listening to the radio and to records. Chuck Berry recorded a lot of cover versions of blues and pop standards and he used segments of other works as a base for what we call "Chuck Berry music". 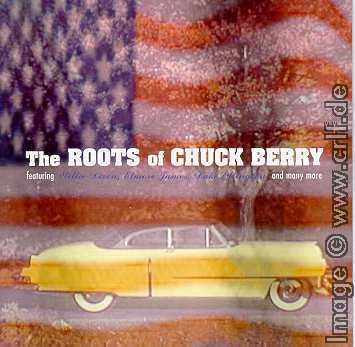 The Roots of Chuck Berry (Catfish KATCD204, 2001 ) is a very nice collection of songs which show where Chuck Berry's music comes from. 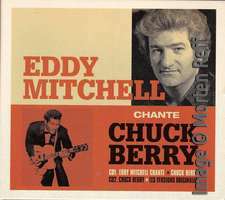 The recordings included were made between 1938 and 1951, thus clearly before Chuck's own career. 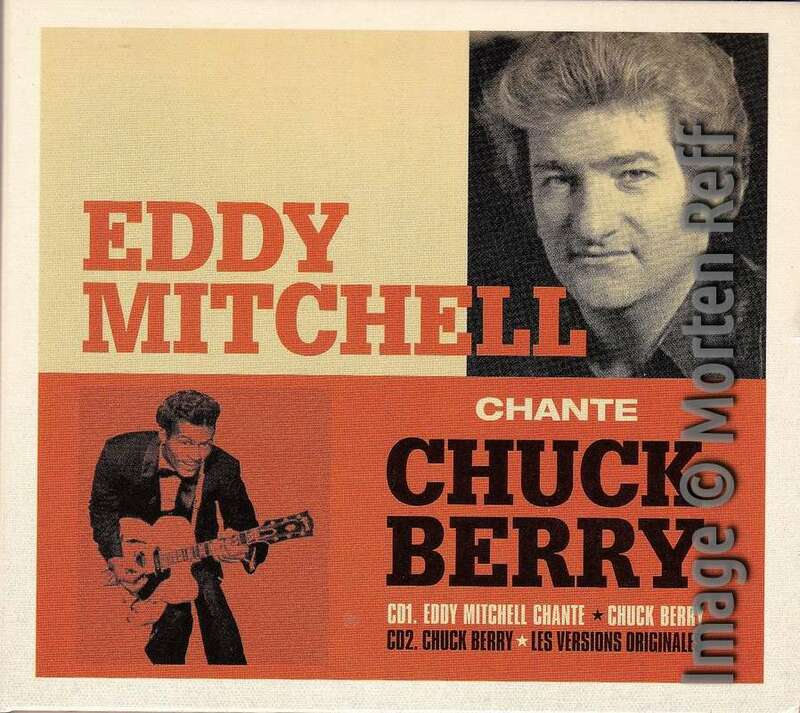 Fred Rothwell, author of Long Distance Information: Chuck Berry's Recorded Legacy (Music Mentor Books, 2001 ) wrote the liner notes and not only collected all the information about the recording (date, place, musicians) but also describes how each song affected Chuck's work. 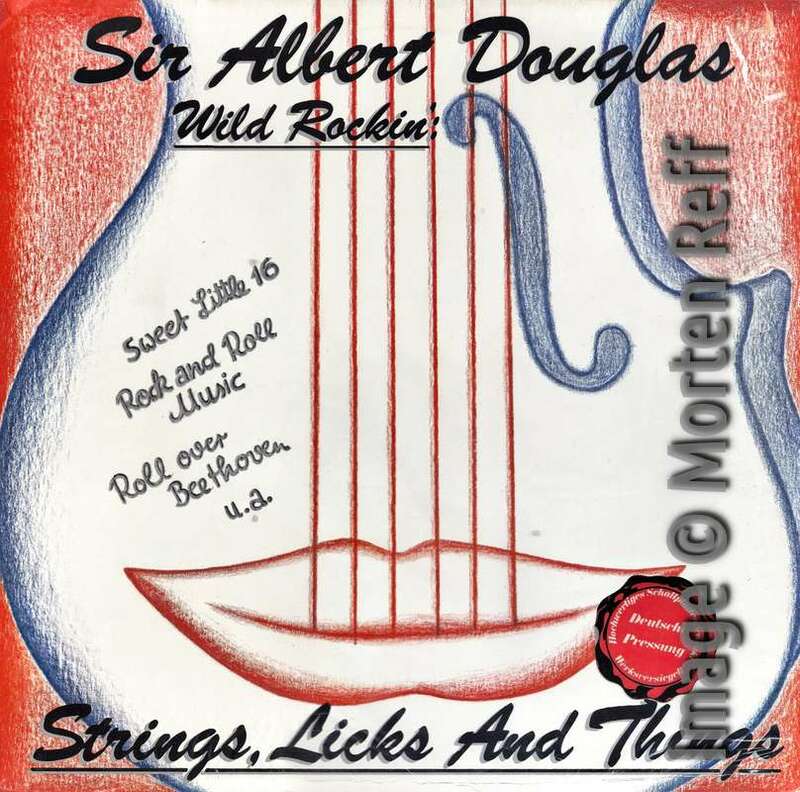 The 20-track CD contains original versions of Mean Old World, Drifting Blues, Route 66, and more. In addition there are examples of guitar playing by Goree Carter, Charlie Christian, Carl Hogan, and Elmore James, who played Chuck Berry chords note by note, just ten years before him. It is Chuck Berry music! But not only Chuck Berry re-recorded other people's hits. The Chuck Berry songbook has been played by musicians of almost every type, era, and style. Some Chuck Berry numbers like Johnny B. Goode or Roll over Beethoven have been recorded hundreds of times. Really. Chuck B. Covered: A Tribute to Chuck Berry (Hip-O HIPD-40076, 1998 ) contains only 14 of the thousands of Berry cover versions, but a nice collection of artists and styles. It starts with Buddy Holly's 1956 version of Brown Eyed Handsome Man and ends with the Stray Cat's Beautiful Delilah from 1986. 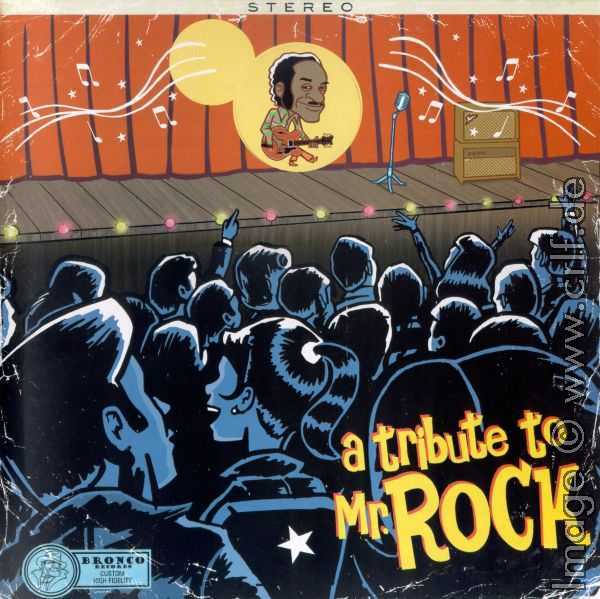 There is a country version of You never can tell by Emmylou Harris, a Raggae version of Johnny B. Goode by Peter Tosh, and an instrumental version of Memphis, Tennessee by Lonnie Mack. Additionally included are many other well-known names such as Rod Steward, the Beach Boys, and Linda Ronstadt. Rock And Roll Music: The Songs of Chuck Berry (ACE CDCHD 1491, 2017 ) contains much more giving 24 Berry cover versions. Only three of them are duplicates to the HIP-O CD. The 16 page booklet not only explains the recordings in detail, it also shows cover and label images of each. In addition the selection itself is astonishing. They not only included some of the oldest cover versions (Marty Robbins: 1955, Helene Dixon: 1956, Ken Colyer: 1956 in the UK!!). They also selected both prominent names (Elvis, Buddy, Jerry Lee) and groups I had never heard of. The recordings span more than 40 years from 1955 to 1997. Many of the interpretations are notably different from Berry's original tunes. Missing from both albums are the Beatles and the Stones, both of which could have their own Chuck Berry tribute album. 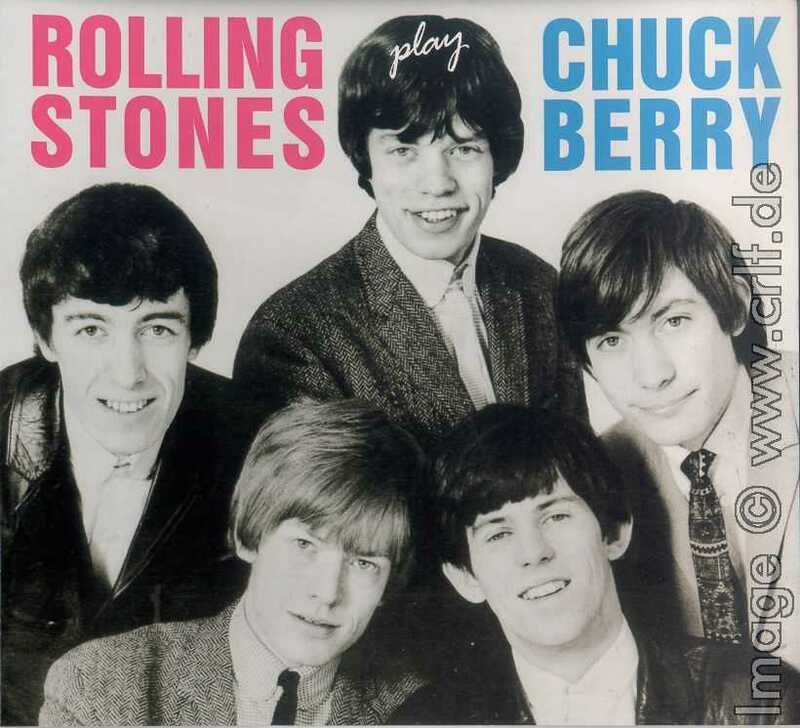 And indeed the Rolling Stones have complete Chuck Berry tribute albums. 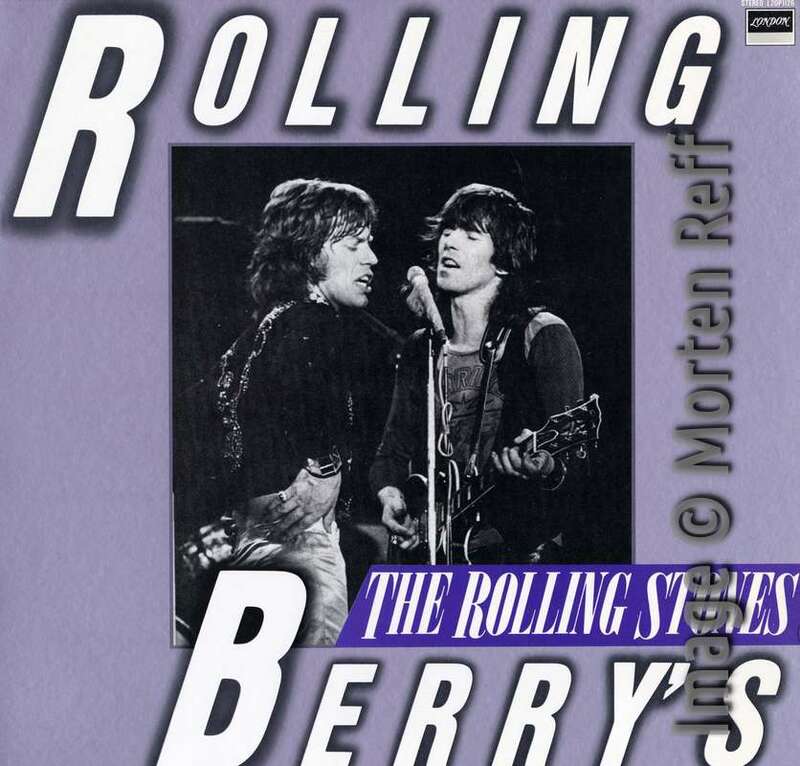 An official one named "Rolling Berry's" (London L20P-1126, 1983) was released only in Japan and contains eight Berry covers (You Can't Catch Me / Around And Around / Carol / Bye Bye Johnny / I'm Talking About You / Come On / Carol -Live / Little Queenie -Live) plus four Berry-related songs (Route 66 / Confessin' The Blues / Down The Road A Piece / Route 66 -Live). 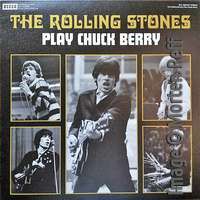 "The Rolling Stones Play Chuck Berry" is a 10 inch album that came out in 2017. 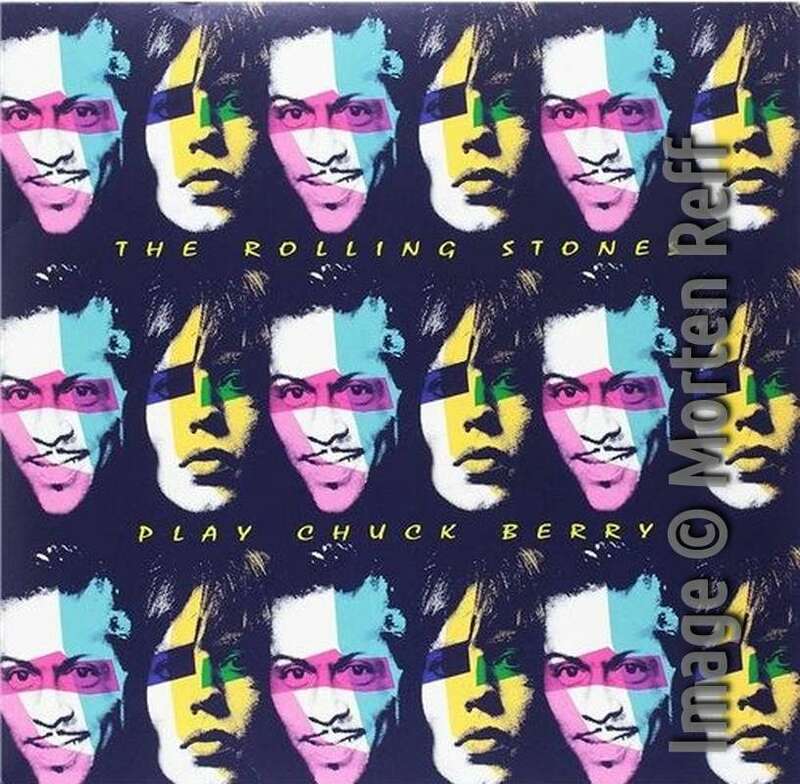 The front cover has pictures of Mick and Chuck's faces. It was released as a blue vinyl LP with a limited edition of a 1000 copies. Songs taken from various live sources. Tracks: Come On / Memphis, Tennessee / Roll Over Beethoven / Don't You Lie To Me / Bye Bye Johnny / Beautiful Delilah / Carol / Around And Around. 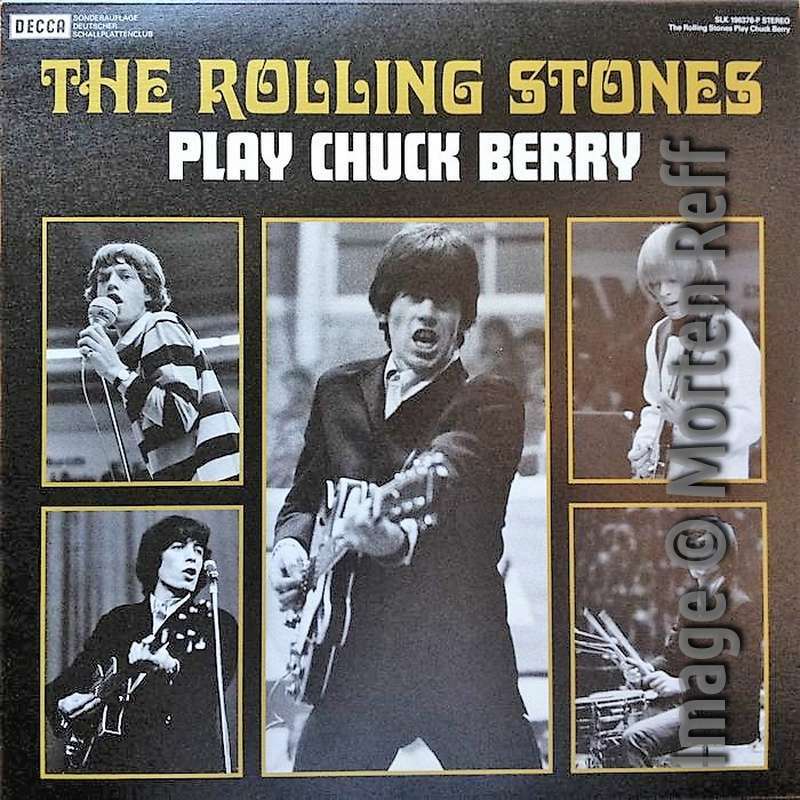 A bootleg CD named Rolling Stones play Chuck Berry (no label, 2005) contains a collection of even 20 Berry-related recordings ranging from a pre-Stones 1962 recording of Beautiful Delilah to Keith Richard's version of Run Rudolph Run. In addition the CD comes with four versions of Down The Road Apiece by Bradley/McKinley/Stack, Amos Milburn, Chuck Berry and the Rolling Stones plus two unrelated bonus tracks. As is common with bootlegs, there are various slightly different versions of this CD including a Vinyl version containing just a few of the tracks. 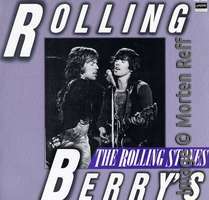 Quite the contrary to the Stones are the artists which contributed to another pure Berry-covers CD published in 2004. As a supporting project for St. Louis' community radio KDHX FM 88.1 musician Kip Loui asked 19 local St. Louis bands and artists to cover their favourite Chuck Berry number. 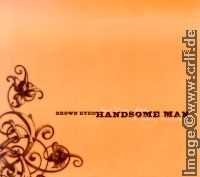 Brown Eyed Handsome Man: Saint Louis Salutes the Father of Rock & Roll (Undertow UTCD025 ) provides a very broad range of cover versions including various rarely covered songs such as Club Nitty Gritty (Tinhorn) or Why Should We End This Way (Jay Farrar). Some interpretations stay close to the original, e.g. Ramona Say Yes (The Gentlemen Callers), while others are barely recognizable. e.g. No Particular Place to Go (Waterloo). 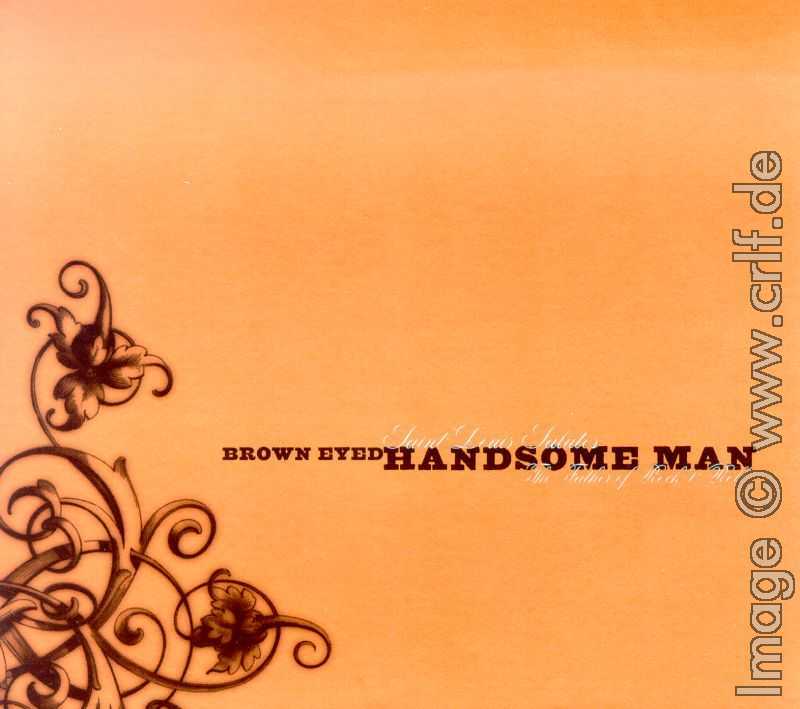 Some of the recordings such as Fontella Bass's Brown Eyed Handsome Man and Fairchild's Almost Grown are truely excellent. In contrast, others are close to noise, e.g. Little Queenie (The Phonecapters). Anyway all of these are interesting interpretations: Who would have thought of performing Around & Around (Magnolia Summer) in a Rap-like fashion or of playing the intro to Bye Bye Johnny (Bob Reuter & Palookaville) on a fiddle? 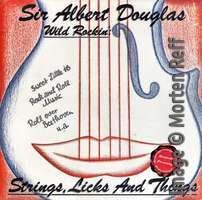 Also in 2004 another CD surfaced containing various strange Berry covers. 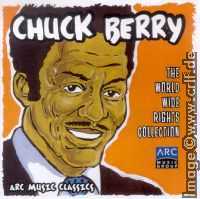 The ARC Classics (ARC Music Group ARC CB 0402) however was a not-for-sale promotional item distributed by ARC Music, the publishers of a larger set of Chuck Berry songs. For details see the section on Radio Show and Promotional Records. In addition to 13 recordings by Chuck himself, the CD presented cover versions by The Groovie Ghoulies, Emmylou Harris, Carson City Playboys, Dr. Feelgood, Taj Mahal, and Nina Simone. As a bonus the CD contains the single Chuck Berry song not recorded by himself: Hey Good Looking was written for and performed by Bo Diddley. In 2005 Bronco Records of Spain released another record (yes, vinyl!) 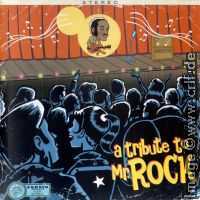 containing 18 cover versions of Chuck Berry numbers performed by little known bands from the U.S., Spain, Mexico, France, Sweden, and Norway: A Tribute to Mr. Rock (Bronco Records BR 069). This is the track listing: Carol by Sonny Vincent, Come On by the Jerry Spider Gang, I Want to Be Your Driver by the Paybacks, Dear Dad by the Hentchmen, Viva Rock & Roll by Los High Sierras, I Love You by the Murrays, Bye Bye Johnny by Foggy Mental Breakdown, School Days by Rockzilla, Sweet Little Rock & Roller by Nullskattesnylterne, I Got to Find My Baby by the Bellrays, Club Nitty Gritty by the Maggots, Nadine by Sin City Six, Oh Baby Doll by Los Chicos, Let It Rock by the Cool Jerks, Driftin' Heart by Speedballbaby, Thirty Days by the Callahans, Man and the Donkey by the Gore Gore Girls, and finally Little Queenie by Lost Acapulco. While most of the versions are played too loud and too fast, a few are really nice. One example is the last track, which is an instrumental version played in surfsound style. Also very good is the Norwegian Nullskattesnylterne's version of Sweet Little Rock & Roller recorded during a soundcheck in Germany. 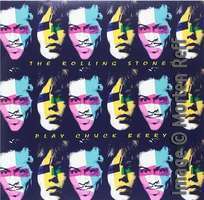 And the best interpretation of these comes from Spain just like the record itself: Foggy Mental Breakdown play Bye Bye Johnny as it is to be played, similar to Berry or the Stones, only better. The record was only available directly from Bronco Records and limited to only 525 copies, which makes it pretty unique and very hard to find. 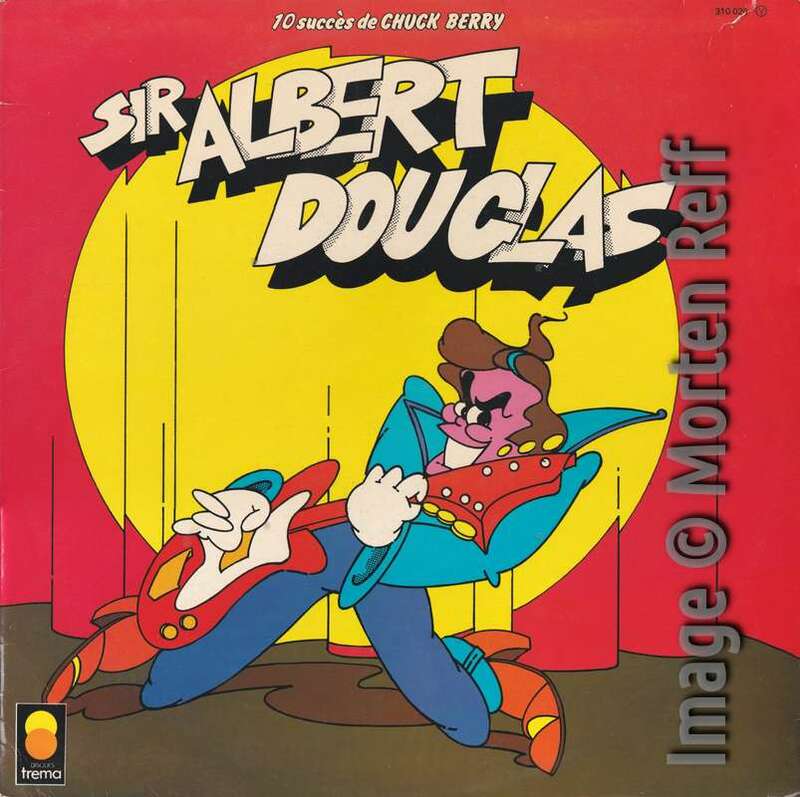 Amongst earlier albums concentrating on Berry covers an interesting item stems from Sir Albert Douglas who recorded an album which in France is called "10 Succèes de Chuck Berry" (Trema 310 020, 1976) and in Germany "Strings, Licks and Things" (Bellaphon BEE-44003, 1978). 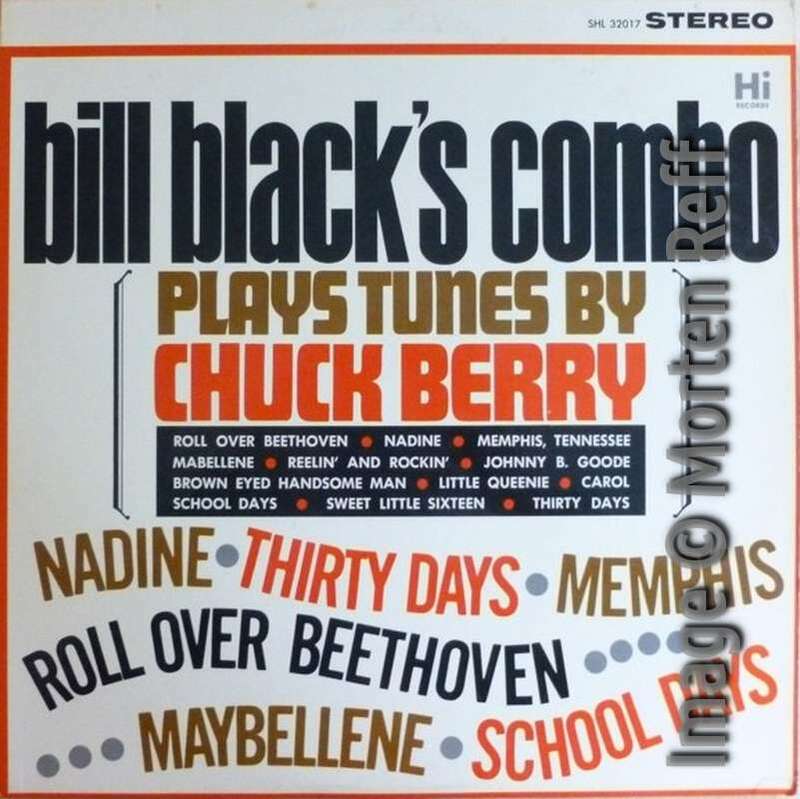 Despite its title the album contains only nine Berry covers: Johnny B. Goode / Memphis, Tennessee / Carol / School Days / Roll Over Beethoven / Sweet Little Sixteen / Rock And Roll Music / Bye Bye Johnny / Reelin' And Rockin'. Number 10 is Blue Suede Shoes, which was written by Carl Perkins and never recorded by Chuck. 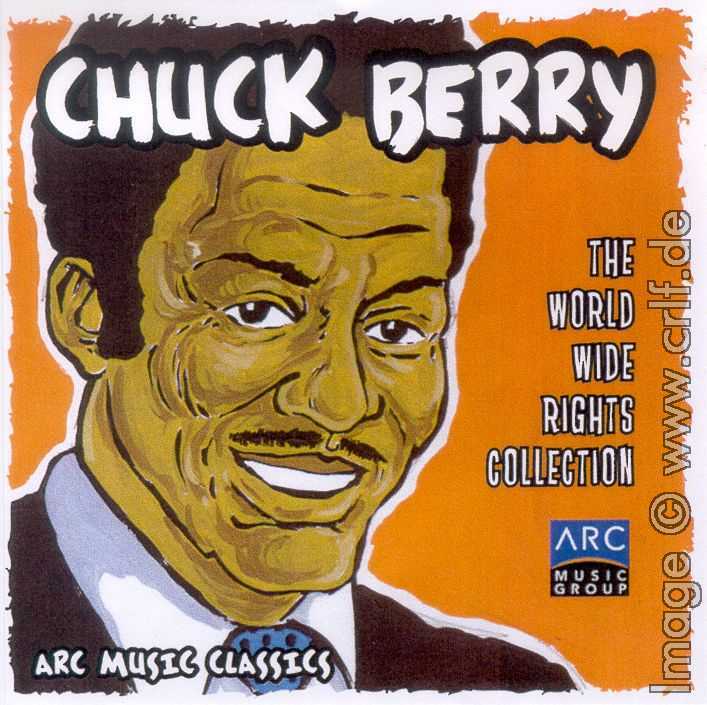 The very first album completely dedicated to Chuck Berry songs was released in 1964 in the US. 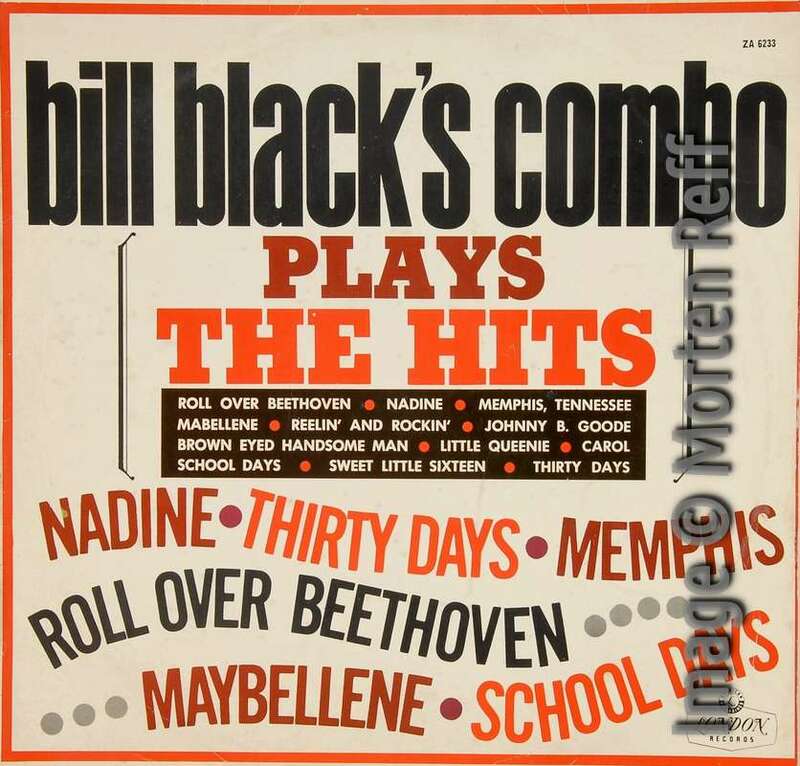 Bill Black is best known for his bass playing at Elvis Presley's early SUN sessions. 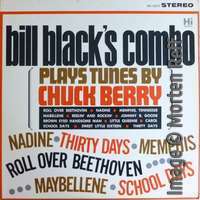 Here "Bill Black's Combo Plays the Tunes of Chuck Berry" (HI LP SHL-32017 ): School Days / Sweet Little Sixteen / Roll Over Beethoven / Maybellene / Carol / Little Queenie / Brown-Eyed Handsome Man / Nadine / Thirty Days / Johnny B. Goode / Reelin' And Rockin' / Memphis, Tennessee. All of these are instrumentals. 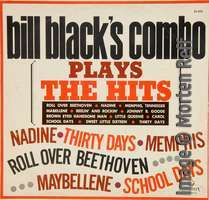 The Bill Black's Combo tribute album was also released in South Africa, but there it was titled "Bill Black's Combo Plays The Hits" (London ZA-6233). However the label says Plays Tunes By Chuck Berry (strange idea). 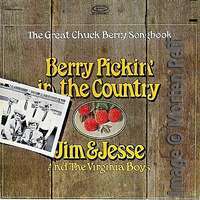 Bluegrass versions of Berry's songs appeared in 1965. 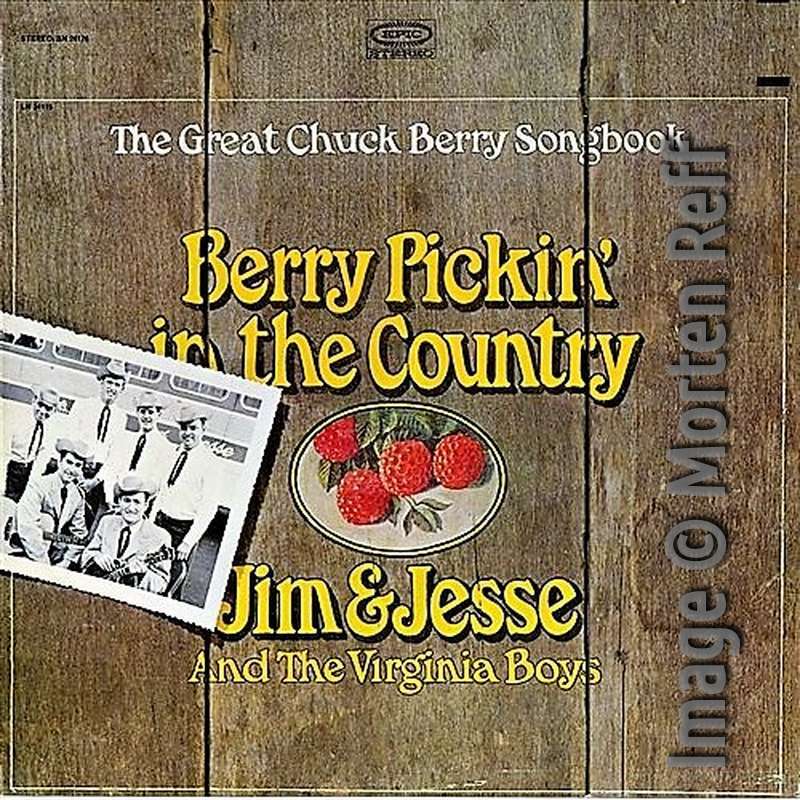 "Berry Pickin' in the Country" (Epic BN-26176 ) came from the duo Jim & Jesse McReynolds. Included were the songs Memphis, Tennessee / Johnny B. Goode / Sweet Little Sixteen / Roll Over Beethoven / Reelin' And Rockin' / Maybellene / Bye Bye Johnny / Too Much Monkey Business / Back In The U.S.A. / Brown-Eyed Handsome Man. 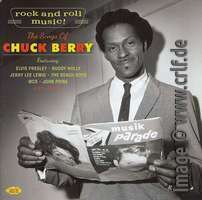 Chuck Berry himself provided (well, at least signed) the liner notes to the album: "I think it is a fabulous experience to hear various artists perform a song. Their different versions not only bring out the song's special qualities, but they also reveal how many individual approaches there are to it. [...] I won't deny that I'm flattered to have my music played by such a talented group as Jim & Jesse and The Virginia Boys. I won't even attempt to put into words my emotions as I listen to their performances." 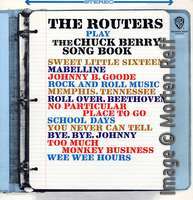 Twelve instrumental versions of Berry covers make the album "The Routers Play the Chuck Berry Songbook" (Warner Brothers WS-1995, 1965 ): School Day / Sweet Little Sixteen / Too Much Monkey Business / Wee Wee Hours / Bye Bye Johnny / Memphis, Tennessee / Johnny B. Goode / Maybellene / Rock And Roll Music / Roll Over Beethoven / You Never Can Tell / No Particular Place To Go. 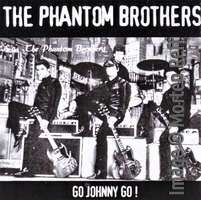 This album has a lot of drive and is performed with a true admiration for the music, not so strange since it turns out that the songs were actually performed by top Los Angeles session musicians, like Hal Blaine or Earl Palmer on drums, Carol Kaye on bass, Leon Russell on keyboards or whatever musicians were available at the time. 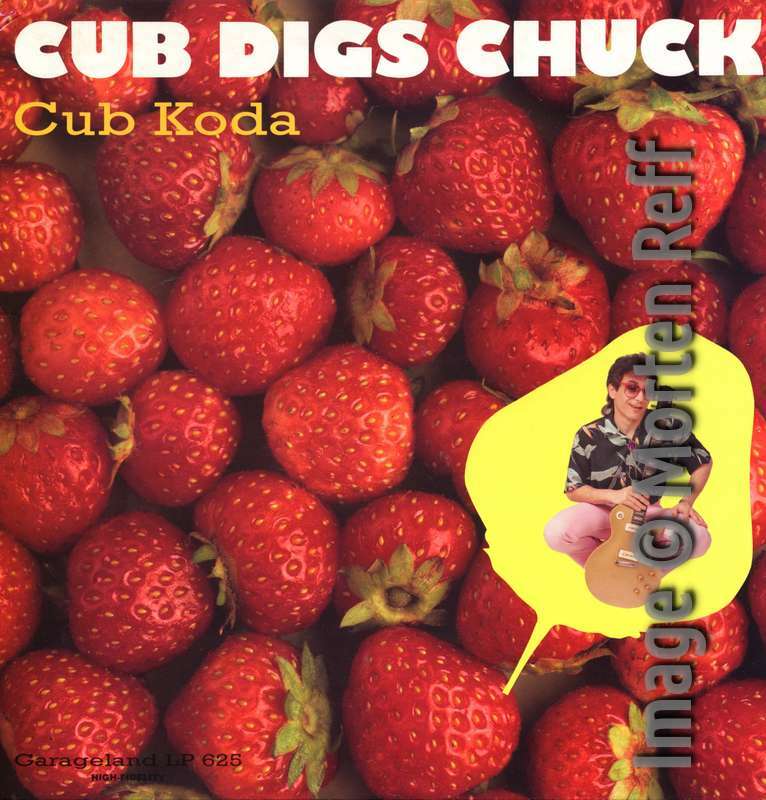 In 1989 the Detroit singer and guitar player Cub Koda released "Cub Digs Chuck" (Garageland BF 625). Not only the cover reminiscing "One Dozen Berrys", even the catalogue number of this Swedish release is a hint to Chuck's famous BBC show "Six Two Five". Included are Maybellene / Johnny B. Goode / Around And Around / Little Queenie / Memphis, Tennessee / Guitar Boogie / Carol / It Don't Take But A Few Minutes / Roll Over Beethoven / Blues For Hawaiians. 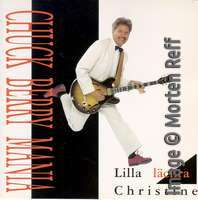 Only five songs contains Chuck Berry Mania's Mini-CD "Lilla Läckra Christine" (World Wide Songs WWSCD-0597, 1997). The title song is a Swedish variation of Sweet Little Sixteen while the other four songs are sung in English language: Roll Over Beethoven / Johnny B. Goode / Run Rudolph Run / Little Queenie. 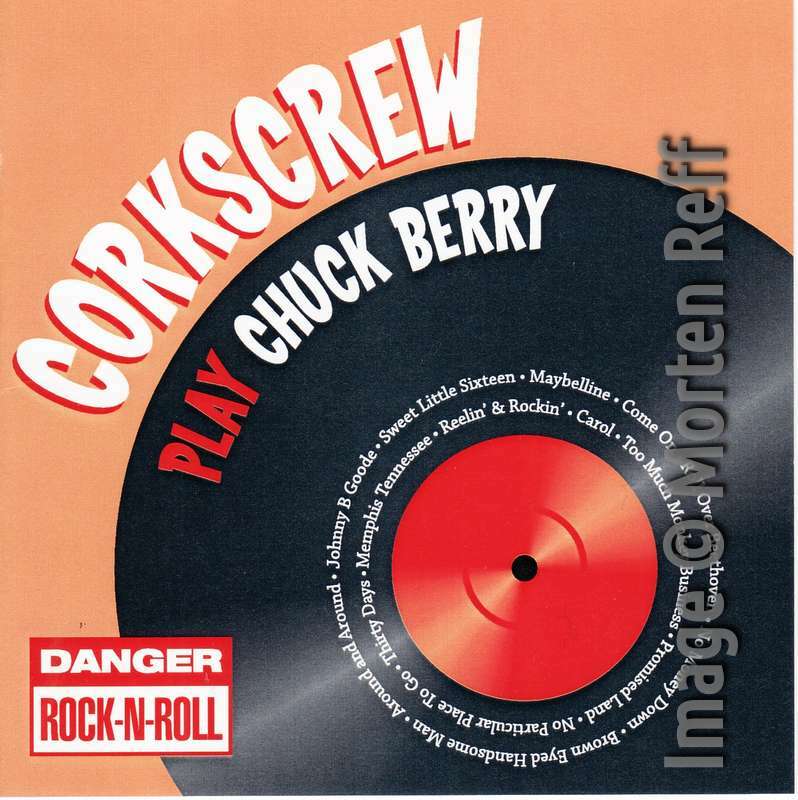 Newer CDs full of Chuck Berry covers are from the WILD BERRYS and from CORKSREW. The WILD BERRYS, a band from Holland, published a CD containing 21 Berry covers: Oh Well Oh Well (Rarity Records C192702, 2002). 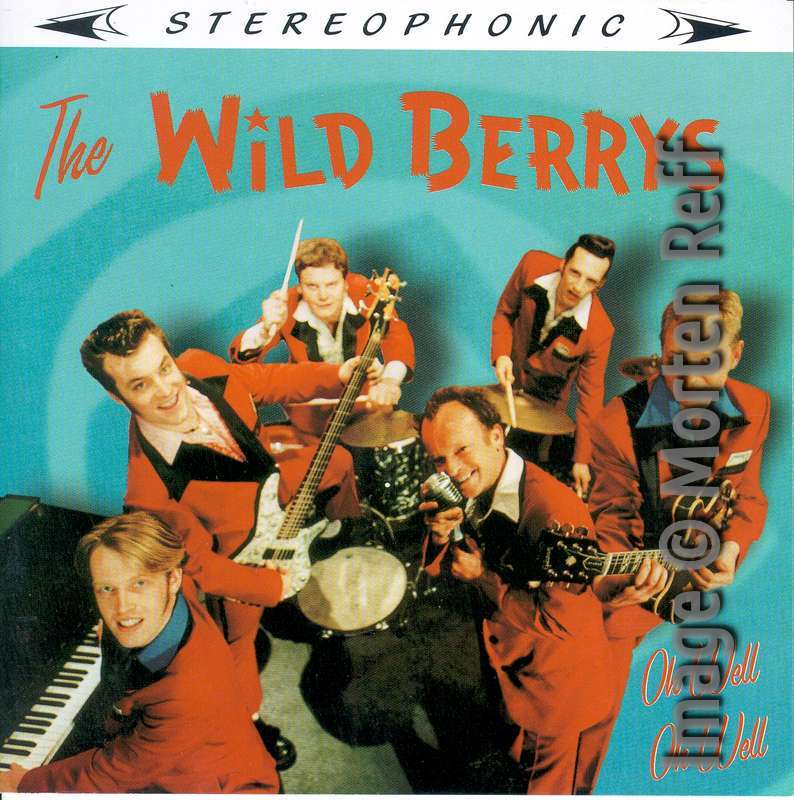 Not all songs are Berry originals, but you know where they got them: Let it Rock, Betty Jean, Maybellene, House of Blue Lights, You Can't Catch Me, Roll Over Beethoven, Dear Dad, Memphis, Tennessee, Carol, Reelin' and Rockin', Wee Wee Hours, Come On, Sweet Little Rock and Roller, Little Queenie, Can't Find My Baby (= I Got to Find My Baby), I Want to Be Your Driver, Down the Road Apiece, Around and Around, Nadine, Bye, Bye Johnny, and Merry Christmas, Baby. 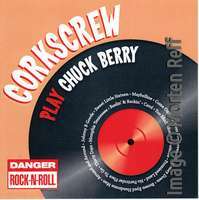 The CD CORKSCREW play Chuck Berry (Corkscrew, 2005) comes with 15 Berry numbers: Johnny B. Goode, Sweet Little Sixteen, Maybelline, Come On, Roll Over Beethoven, No Money Down, Brown Eyed Handsome Man, Around And Around, Memphis Tennessee, Reelin' & Rockin', Carol, Too Much Monkey Business, Promised Land, No Particular Place to Go, Thirty Days. In 2006 Billy Peek, a St. Louis guitarist who toured and recorded with Berry in the 1970s, published his own Tribute to a Poet CD album. Tracks are Roll Over Beethoven, Nadine, You Can't Catch Me, Wee Wee Hours, Too Much Monkey Business, Maybellene, Carol, No Money Down, No Particular Place To Go, Sweet Little Sixteen, Johnny B. Goode, Bye Bye Johnny. 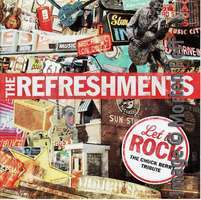 The Swedish rock'n'roll band The Refreshments recorded and released a tribute CD in 2013 titled "Let It Rock — The Chuck Berry Tribute" (Darrow-Universal NRCD-120). 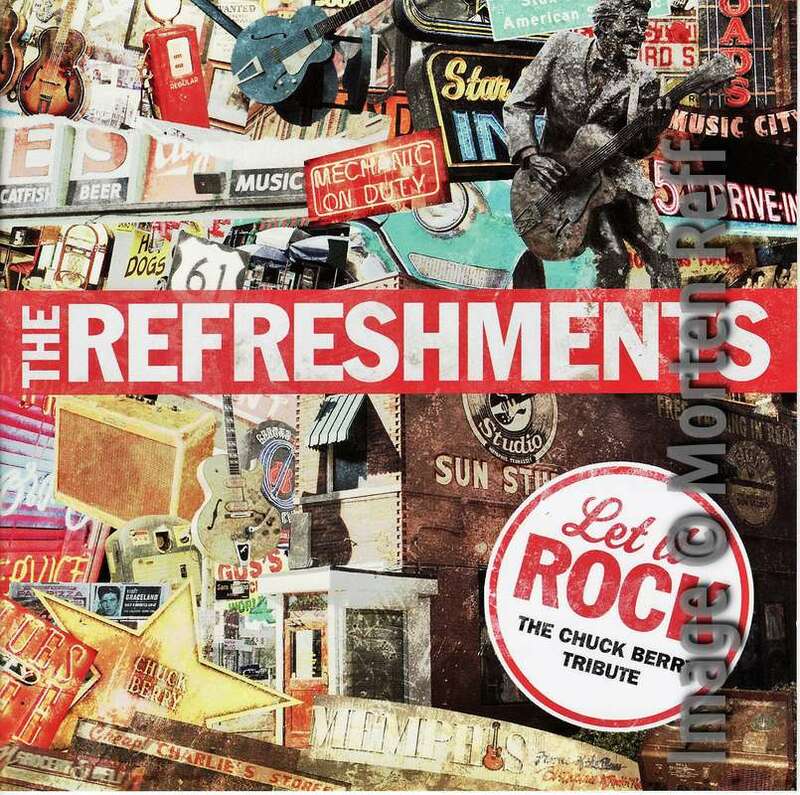 It contains 15 tracks, 13 Berry covers, one tribute "You Can't Beat A Chuck Berry Song" and an original song. It's a very good statement from the band and featuring a couple of songs that seldom are covered, however, the sound on the album is not the best, kinda woolen and the drums are often kept in the back ground in the mix. 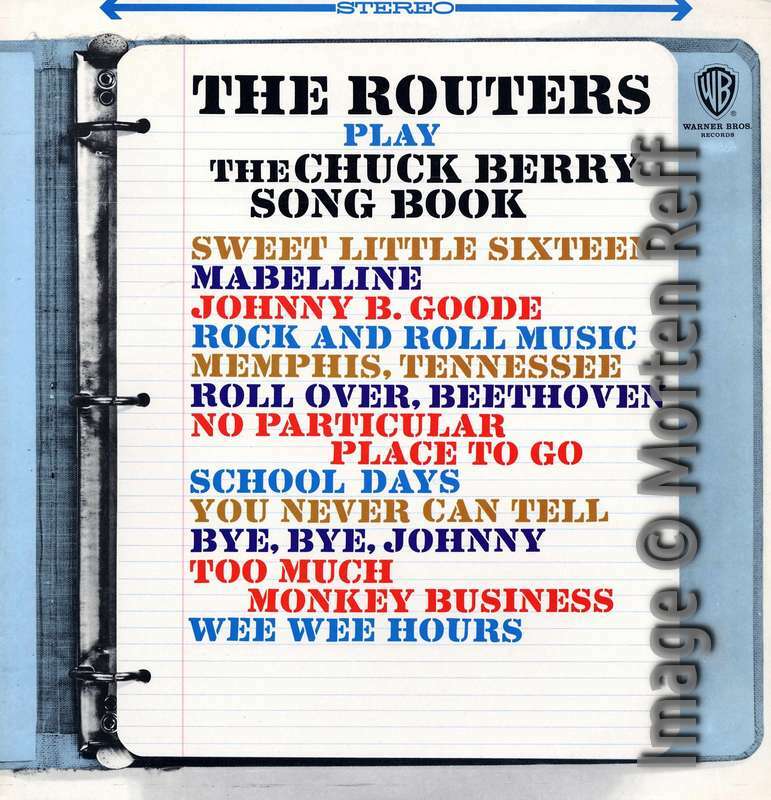 Tracks: You Can't Beat A Chuck Berry Song / My Mustang Ford / Memphis, Tennessee / Sweet Little Sixteen / Come On / It Wasn't Me / Wee Wee Hours / Nadine / Havana Moon / You Never Can Tell / You Can't Catch Me / No Money Down / Carol / Vacation Time / Southern Belle, the latter being an original. 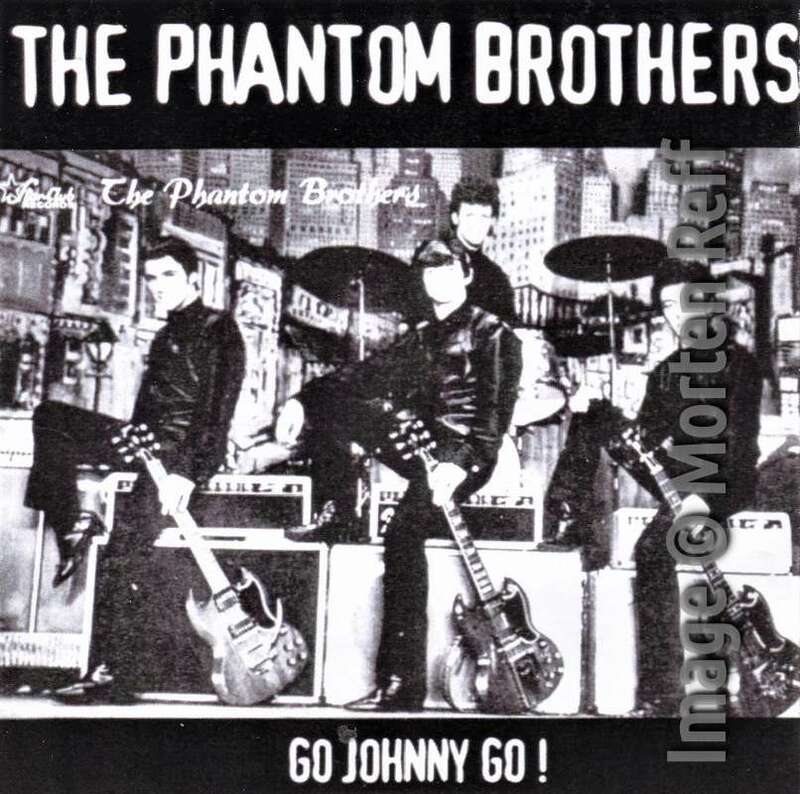 The old '60s German beat group The Phantom Brothers released a tribute album to Chuck in 2005, titled "Go Johnny Go" (Street-Beat SBR-120). It contains 9 covers, 8 by Berry and one by Bo Diddley, "Before You Accuse Me". It was recorded in November/December 2004 at Power Sound Studios Bielefeld, Germany. It was made, pressed and released by the band itself and looks like it, but he sound is very authentic. Tracks: Johnny B. Goode / Sweet Little Rock And Roller / Around And Around / Roll Over Beethoven / Oh Baby Doll / Little Queenie / Maybellene / I'm Talking About You, plus "Before You Accuse Me". 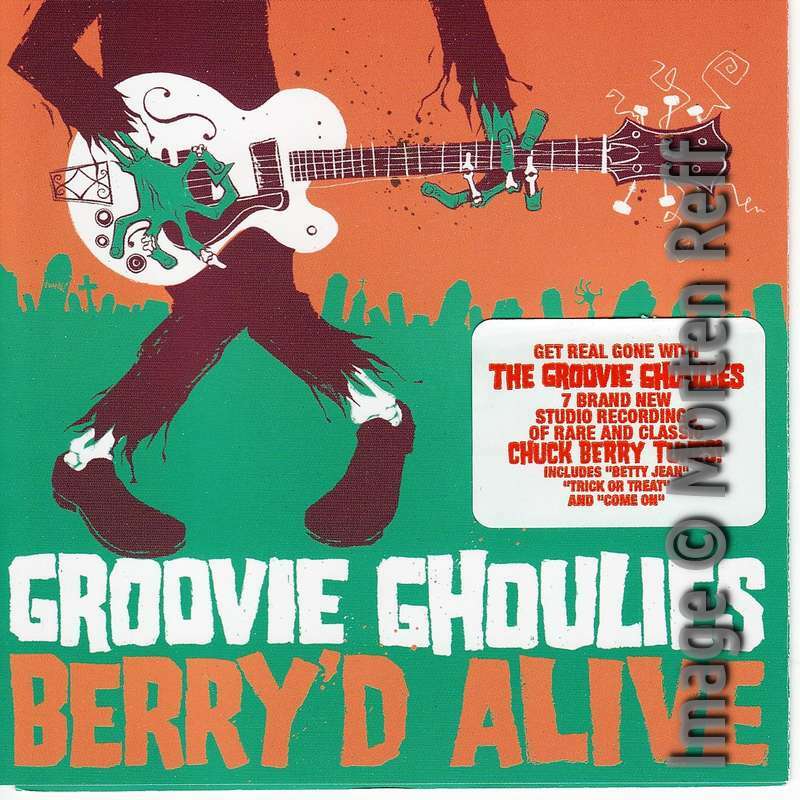 Berry the punk way, is what Groovie Ghoulies is doing on their 10 inch LP and CD "Berry'd Alive" (Green Door 5005) which was released in 2005. The songs that gets the punk treatment are Don't You Lie To Me (not really Berry's) / Betty Jean / All Aboard / Carol / I'm Talking About You / Trick Or Treat. Again interesting to notice the diverse specter of artists and musical styles that sing and play Berry music. I mean it's a long way from Jim & Jesse to Groovie Ghoulies. 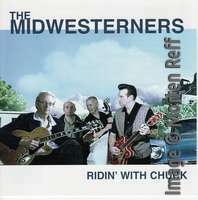 A different type of tribute to Berry came with the album "Ridin' With Chuck" by The Midwesterners (Darlingtone DARL-21004). Besides including a cover of "You Never Can Tell" it contains 11 more tracks all with a Berry feeling in some way, especially the title track. It's actually the only Berry concept album available. All orignal songs written by singer/guitarist Richard Wiegel. 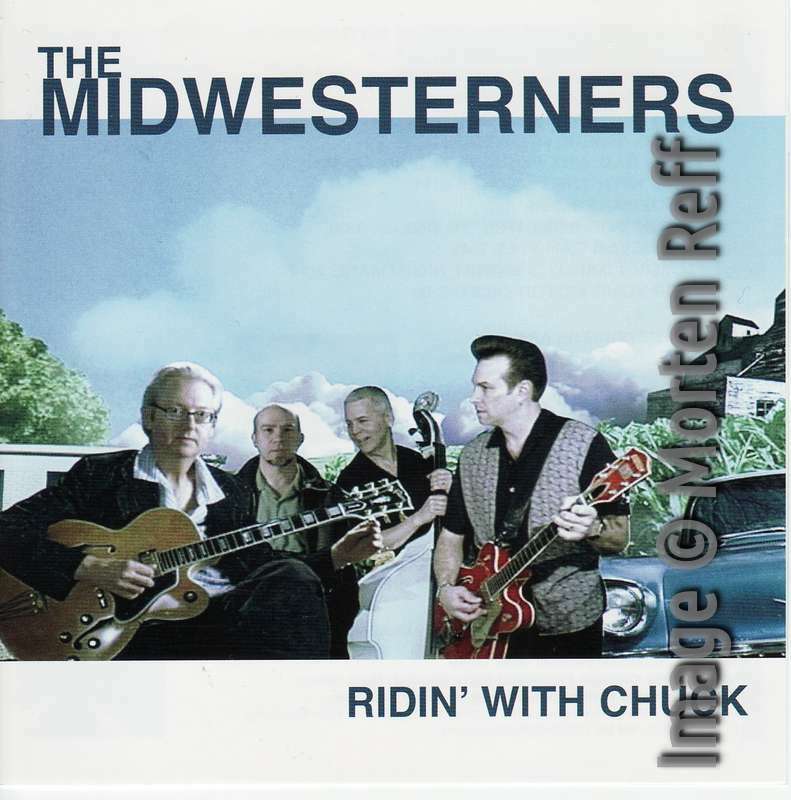 Ridin' With Chuck = they certainly are. Every Berry fan should have a copy of this album. 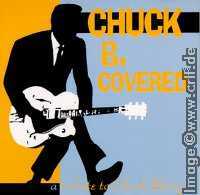 More than 5000 Chuck Berry cover versions! 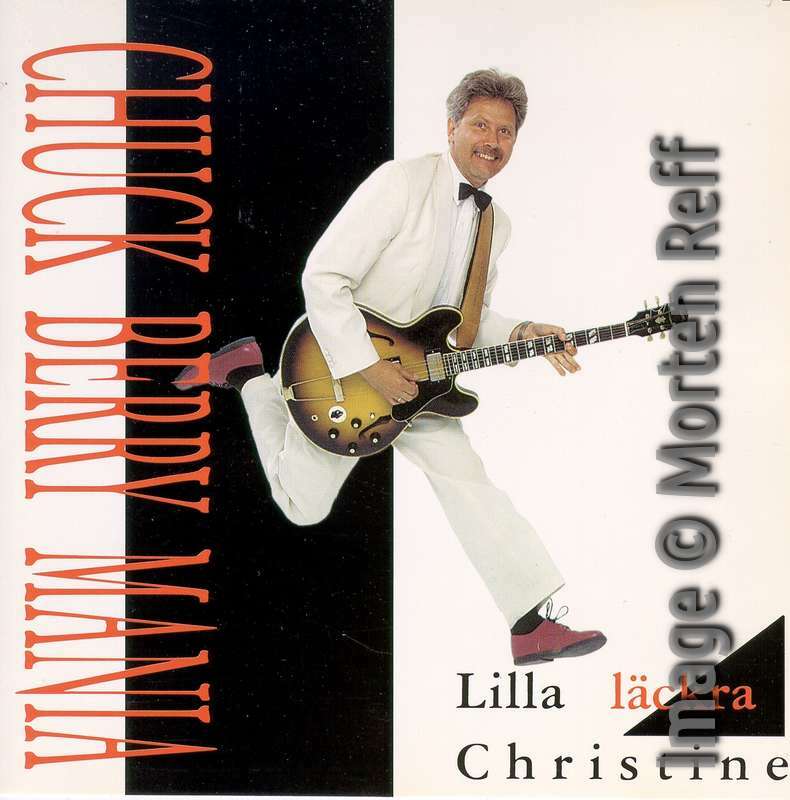 If you are interested in more information about Chuck Berry cover versions, you need to have Morten Reff's extensive description of Chuck Berry authored recordings. 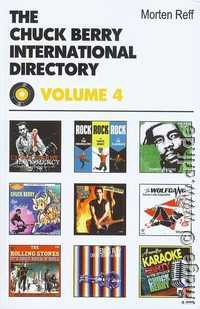 This was published in 2012 as a book called The Chuck Berry International Directory, Volume 3 (Music Mentor Books ). 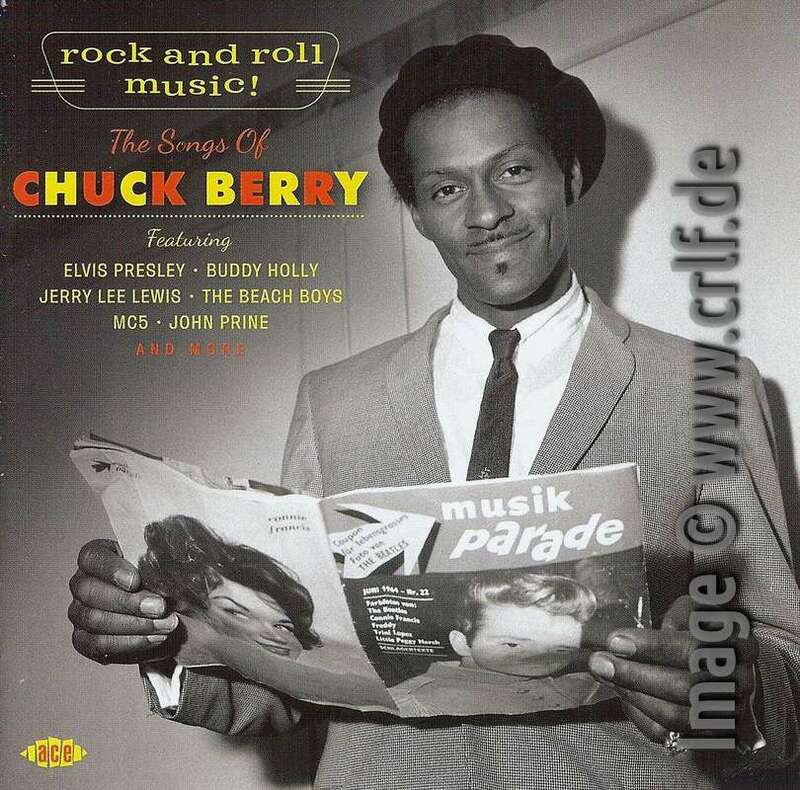 The earlier Volumes 1 and 2 of 2008 have 1,000 pages describing each and every Chuck Berry record issued in the U.S., in the U.K., or in any other country. The combined 19 chapters also covered bootlegs, movies, TV shows, books and much much more. Volume 3 presents chapter 20 which has 600 pages on its own. 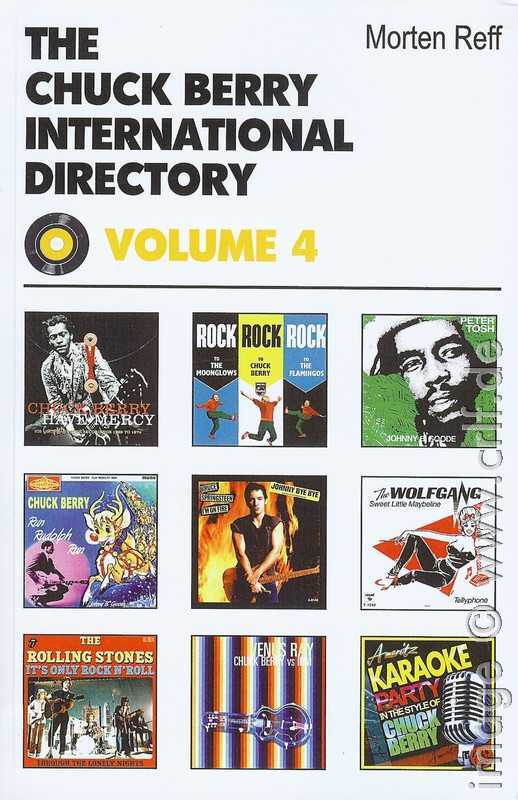 This issue of the Chuck Berry International Directory lists and describes all those records where some other artist recorded their own version of a Chuck Berry song. Paul McCartney's Yesterday is said to have been recorded in 2,200 cover versions. Berry's Johnny B. Goode must come on one of the next places as Morten Reff here lists 648 recorded versions. And from this book we learn that McCartney and the Beatles made one of them. 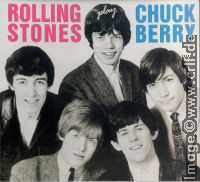 In addition the Beatles recorded and officially released 16 further Berry covers, while the Stones only have 11. Morten Reff included just the official releases, not counting any bootlegs or such. 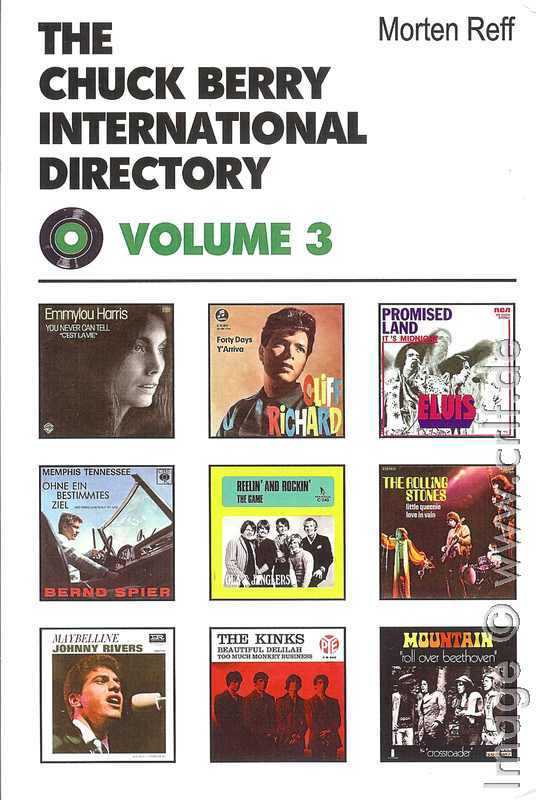 Still then, the book lists more than 2,400 artists having recorded one or more Berry songs. In contrast to the Beatles which besides Yesterday don't have many songs covered that much (if you excluded tribute bands), it's highly interesting to learn that almost 20 Berry songs have been covered at least 100 times, with Memphis, Beethoven and Sweet Little Sixteen following Johnny B. Goode on the list. As with the other lists, Reff included much more than just dates and catalog numbers. There's a short paragraph for each artist and for most of the recordings there's one or more additional paragraphs describing the recording or its use. Photo pages present the most interesting sleeves. Again this has been a tremendous amount of work. It is a fun to browse through it or look up famous artist's names. 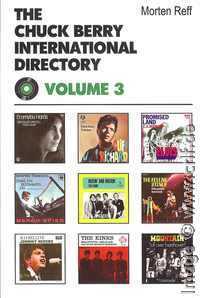 The companion book The Chuck Berry International Directory, Volume 4 (Music Mentor Books, 2013 ) completes the coverage of cover version by including an index over song titles so one can look up those who recorded Beautiful Delilah, for instance. There's also a discussion on successful cover version which became hits on their own, on recordings which are said to be cover versions but aren't, and on Soundalikes. As with the other volumes of this series there's only one recommendation: Hurry up and get you one! As with all printed books, the contents becomes outdated as soon as the book left the printers. Likewise CBID is never complete as new records and CDs appear and some old rarities are discovered. To overcome this limitation, a full section of this site's accompanying blog presents interesting additions and corrections to CBID. To read what Morten has discovered after the books were published, go to http://www.crlf.de/ChuckBerry/blog/archives/C9/summary.html.